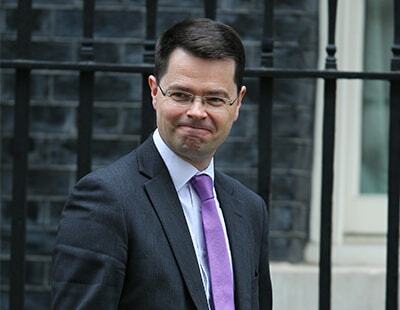 Housing Secretary James Brokenshire MP will tomorrow launch a consultation on the plans, according to a government statement released today - another Sunday morning announcement. 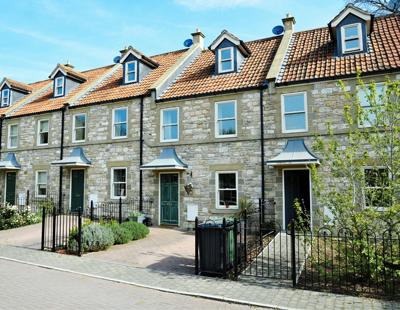 The government claims that on average leaseholders pay over £300 ground rent each year, with some paying as much as £700. 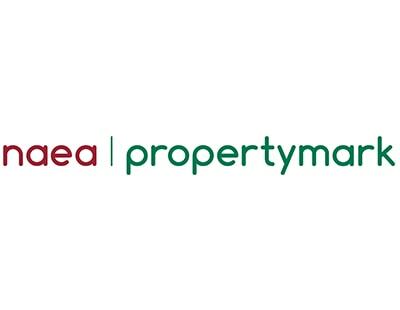 In addition, landlords will be required to provide contact information of eligible leaseholders to the secretary of the residents’ association within four months of the request, providing that leaseholders have expressly consented to their details being shared. The government says the move will help leaseholders act together to represent common interests and raise complaints with their landlords and agents for things such as service charges and management practices. 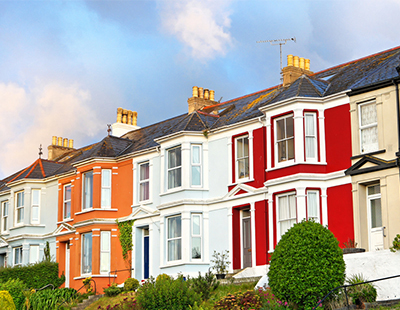 “Unfair ground rents can turn a homeowner’s dream into a nightmare by hitting them in the back pocket, and making their property harder to sell” says Brokenshire.